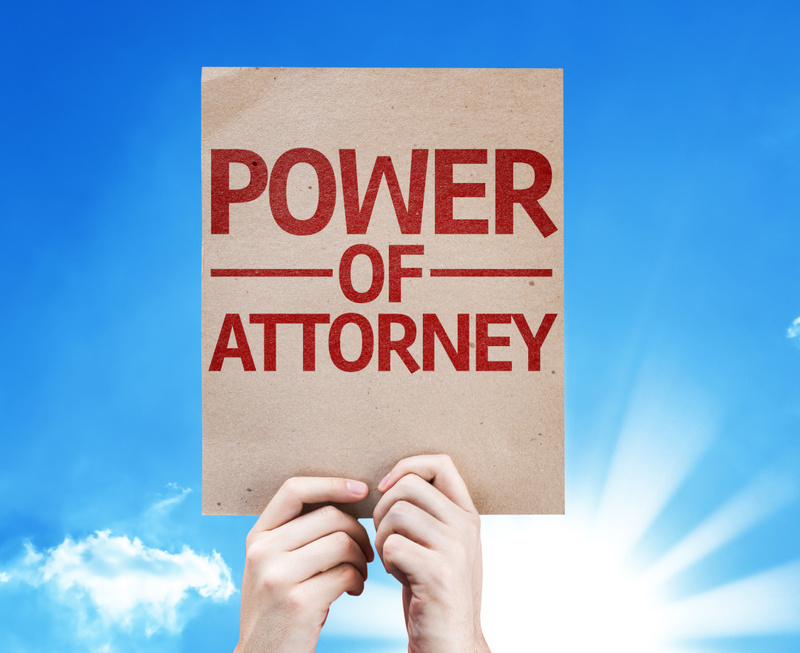 A power of attorney is a very important estate planning tool, but in fact there are several different kinds . . .
For most people, the durable power of attorney is the most important estate planning instrument available -- even more useful than a will.